The London Region of U3As is a members association of independent U3As operating within the London area. We exist for the mutual benefit of London U3As and their members. There are currently 44 U3As in the London Region totalling nearly 25,000 members. Individuals become members of the 'London Region of U3As' by virtue of their membership of a constituent London U3A. A PowerPoint presentation which puts the London Region of U3As into a national context, as well as describing the activities and benefits of regional and local networking can be viewed here: London Region U3As. Please use the tabs above to explore the pages on our site. Click on the tab entitled London U3As to find out more about individual U3As in the London area. If you want to join one of these U3As or contact them, use the links on that page. Third Age Trust: to access the national U3A website, click on the 'U3A' logo at the top right of any of our pages. U3As in the London area are invited to nominate two 'Delegates' to represent them at quarterly meetings of the London Region of U3As. Click here: DELEGATES for further information. To support the exchange of experience and knowledge amongst U3As, and with the Third Age Trust. 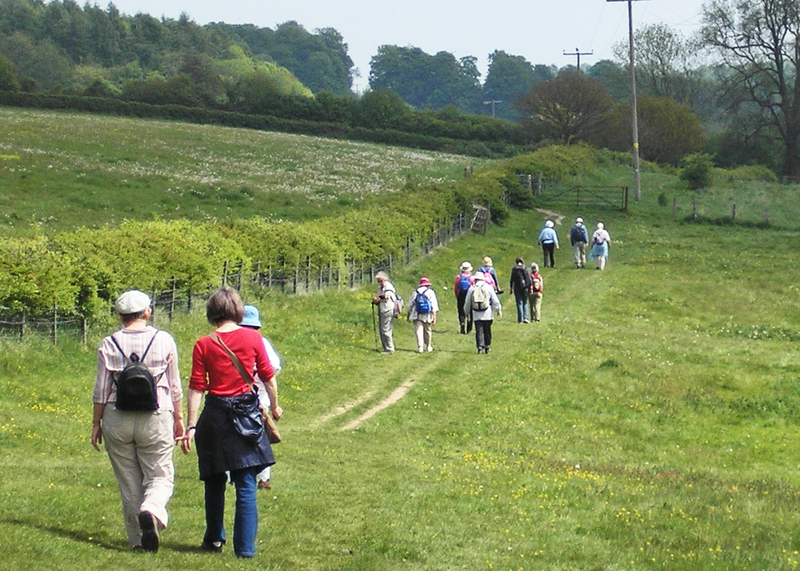 To support the overall aims and objectives of the U3A movement and the Third Age Trust. Provide a forum in which all U3As in the London area have the opportunity to liaise with each other and with the Third Age Trust. 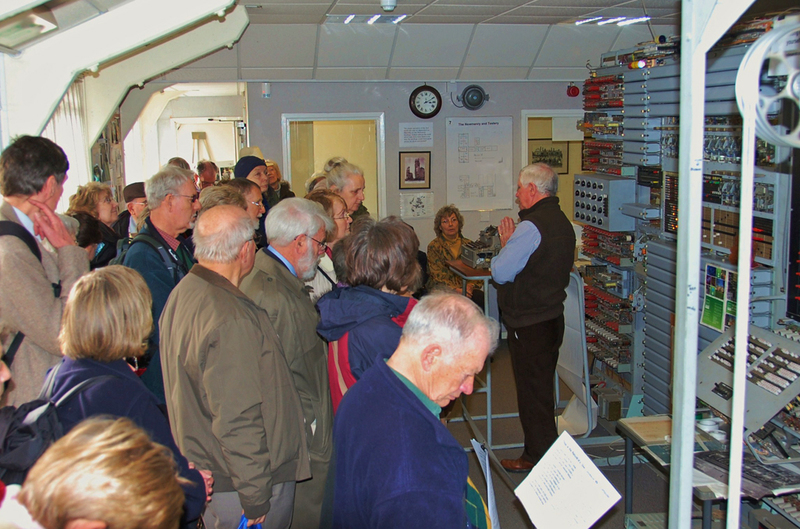 Initiate and support jointly organised activities that improve the efficiency and effectiveness of U3As in the London area and enhance the U3A experience of their members. 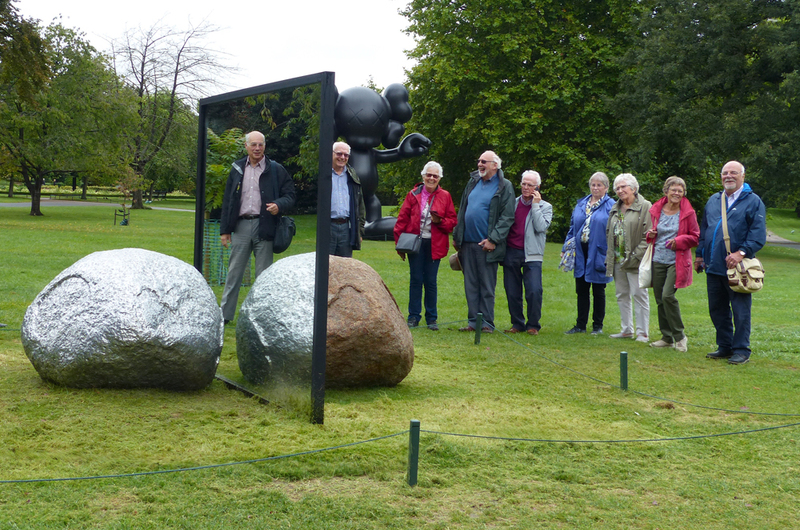 Promote effective communications and act as a focal point of contact and information about U3A activities in the London Area. 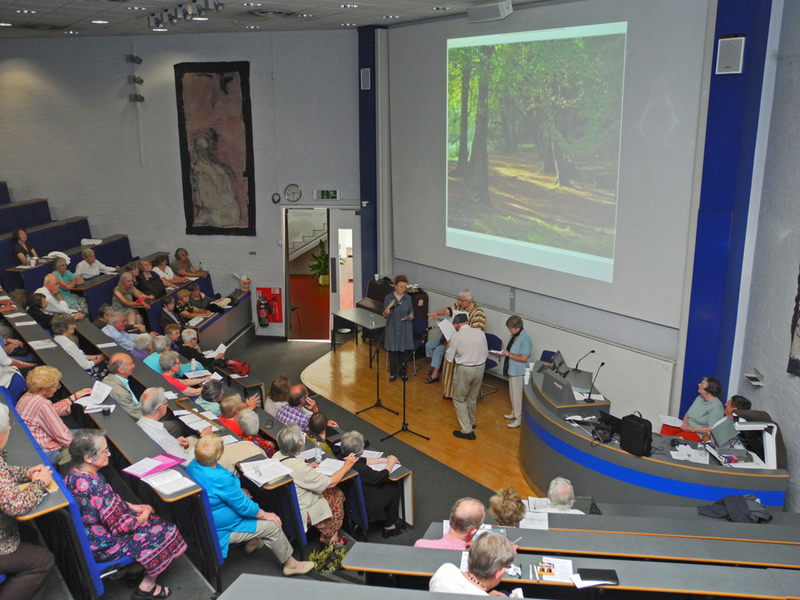 Forge and expand links with educational, Third Age, and other relevant organisations for the benefit of all U3As in the London Area and their members, and to ensure a strong representation of the U3A movement in the London Area. To see who is currently on the Executive Committee, our sub-committees and other representatives, see: LRU3A Committee Members 2018-19. You can click use the CONTACT page to reach us. In the News - To see how and where U3A is in the media have a look at our IN THE NEWS page. I would very much appreciate input by the users of this site. Don’t hesitate to send me comments and any ideas as to how improvements might be made. We hope this website is a useful communication tool . If you have activities in your own U3A which you believe might interest members of other London U3As please let me know. If you would like some information added to this site or wish to comment please use the link to the Web Editor on the CONTACT page. I look forward to working with you all. This site was created using the U3A Site Builder.